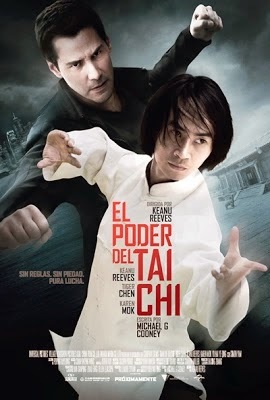 Reparto: Keanu Reeves, Jeremy Marinas, Karen Mok, Brahim Achabbakhe, Tiger Hu Chen, Iko Uwais, Steven Dasz, Michael Chan, Helene Leclerc y Ocean Hou. Producción: Lemore Syvan y Daxing Zhang. Productoras: China Film Group, Dalian Wanda Group y Village Roadshow Pictures.